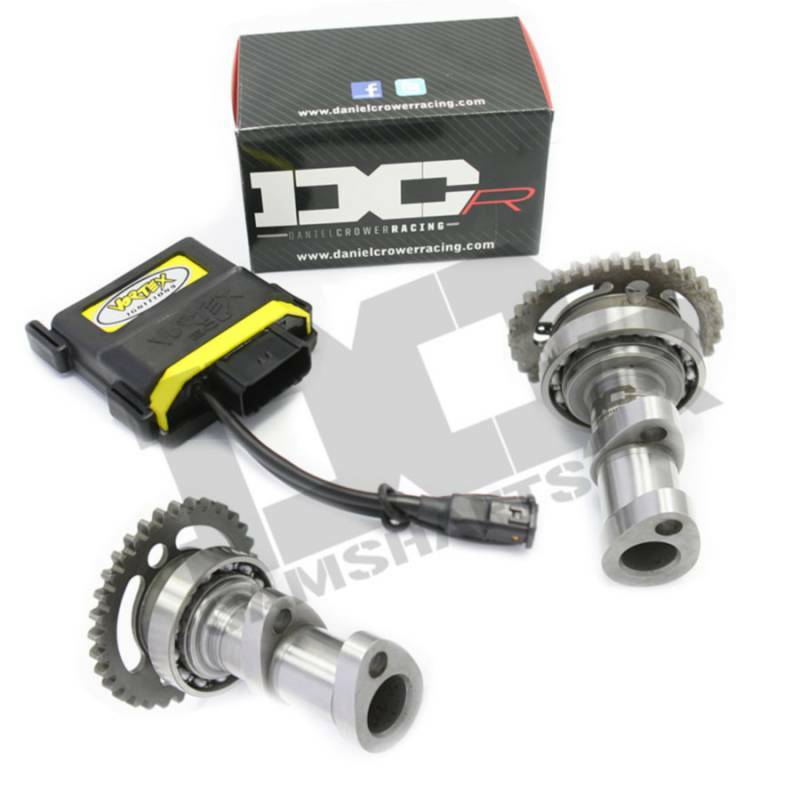 Sharp power increase all thru the rpm range, as much as 6 more hp peak and top end power is extended to as much as 14500 rpm with standard valves/springs and pistons. 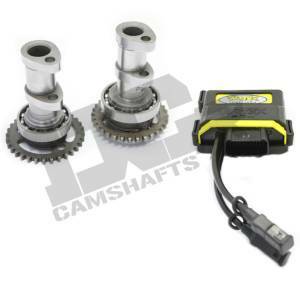 Cams are full billet set with gears bearings installed and degree set for best power. 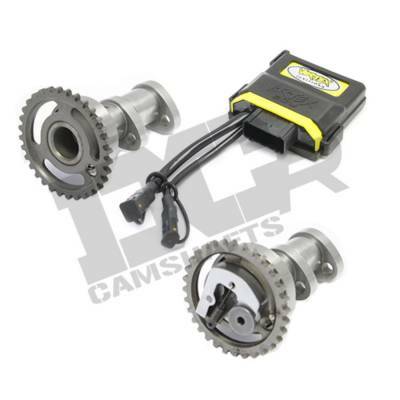 SUZUKI RMZ 250 S2G Bundle 1 - billet cam set with gears .388"/.347" lift, 269°/258° duration, .003"/.004" clearance and a Vortex ECU 2016-17 with custom map with extra rpm increase.